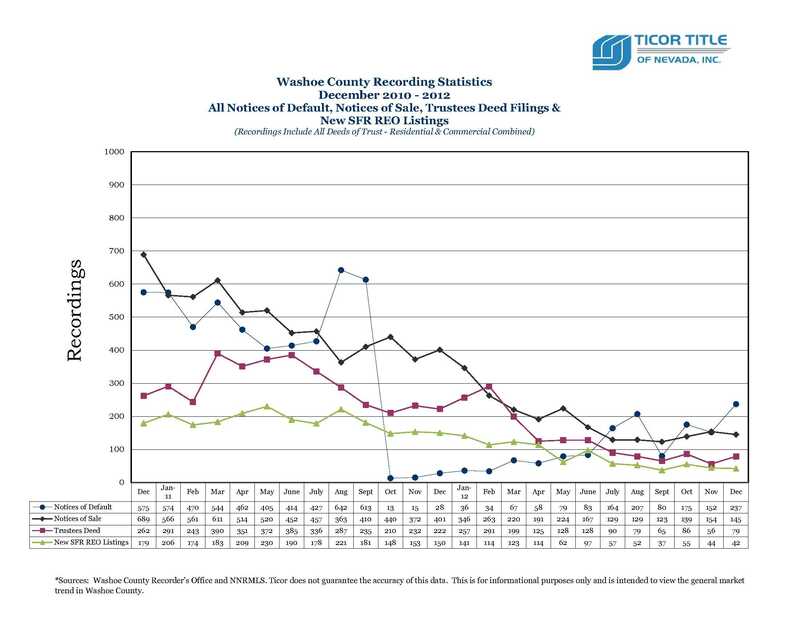 Thank you to Ticor Title for the updated foreclosure stats. You can view the stats by clicking the picture to the right. 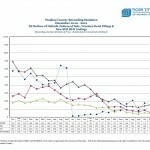 Not much difference from the previous months other than a rise in the Notice of Defaults (first foreclosure filing). This may mean that banks are finally attending to the delinquent loans and finding ways around AB 284. The real question is what is happening to these properties once in default. Are they getting picked off as short sales or loan mods or are they going to make their way to the courthouse steps and end up on the market as REO/Bank Owned? I’ll post next week with new stats regarding shadow inventory. Posted in News, Short Sales/Foreclosure and tagged buying a foreclosure reno, how to buy reo reno, reno foreclosure inventory, reno shadow inventory.